Heat styling is the in thing in this modern era where young and old, men and women, boys and girls style their hair. With sleight of hand, curl and volume can be added to stick-straight hair with rollers or curling iron action, and wavy or curly hair can miraculously be straightened with a solid blow out and flat iron finessing. And when you style your hair with these essential tools you expect them to make your job easier, right? Well, that’s why we’ve rounded up of the best of the best straighteners, curling irons, blow dryers, rollers, diffusers, etc. They are all available in many shops around the country. It is only a matter of choosing what to buy and where to buy. 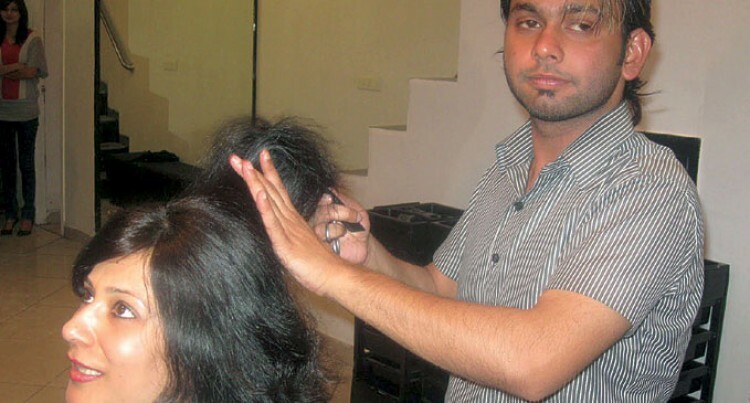 According to the Consumer Council of Fiji, consumers have been cautioned to choose carefully when opting to purchase an electrical hair straightener, curler or multi-styler. There are evidence that poor quality hair appliances and not familiar with the usage can cause hair damage including hair loss. 3. Caution – Use the appliances with caution and be aware of burning hazards. 6. Hair products- Choose hair treatment products for thermal styling with care so that it suits the type of hair texture.